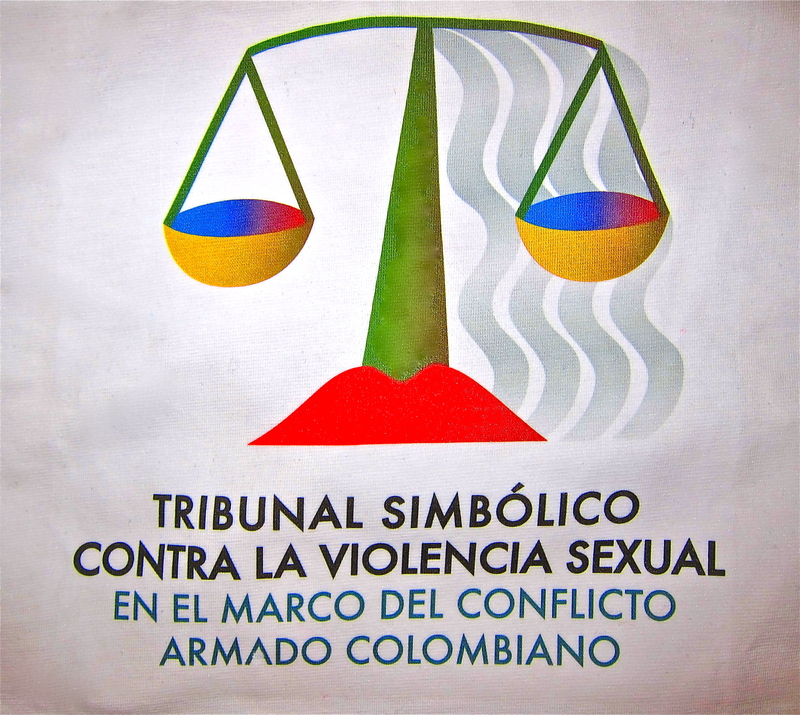 This past Monday, September 26, I had the opportunity to participate in a Symbolic Tribunal against Sexual Violence in the Context of the Colombian Armed Conflict, held at the Universidad Naciónal in Bogotá. It was important event that helped bring to light some of the violence that happens as a result of the armed conflict in Colombia and the impunity that surrounds these cases. I wrote an article about it for Colombia Reports, a Colombian news website published in English. You can read the full article here: Bogota university holds ‘court’ against sexual violence. This entry was posted in Colombia, South America and tagged Armed Conflict, Colombia, Colombia Reports, Sexual Violence by Kate Caroline. Bookmark the permalink.